At A Clean Cut Lawn Care, our irrigation system maintenance will make sure that your lawn and landscape stay well watered and healthy. Because servicing your irrigation system prevents water from being wasted, it also ensures that your plants receive the correct amount of water in the correct places. Your Irrigation system should be checked at least twice each season, once at the beginning and once in the middle. Maintenance includes checking for leaks, clogs, and system damage, among other things. 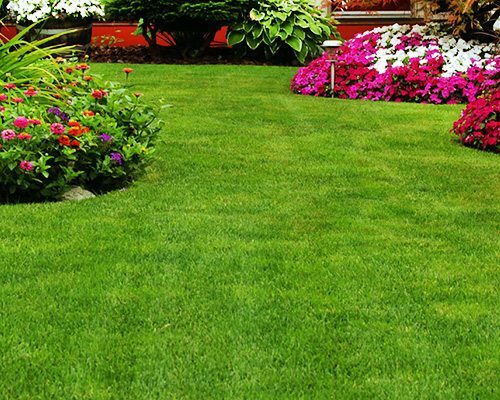 Thus irrigation maintenance will fix any problems and ensures that your irrigation system is functioning as effectively as possible.